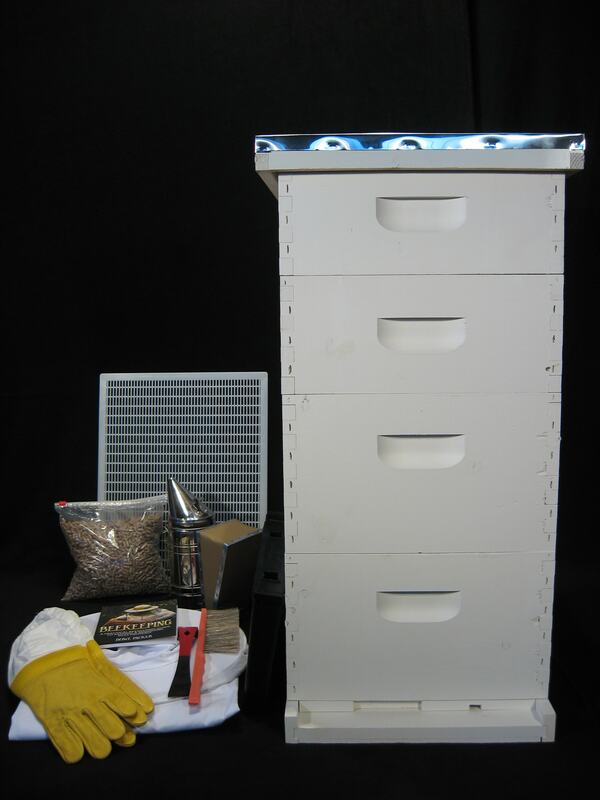 Lappe's Bee Supply and Honey Farm LLC is a supplier of beekeeping equipment and supplies and honey bees for sale to beekeepers everywhere. We sell everything from package bees, queen honey bees, cedar bee hives, painted bee hives, protective clothing & bee suits, 8 frame and 10 frame bee hive components, winter beekeeping supplies and medications and pest control, to honey bee feed and supplements, beekeeping tools and queen rearing tools, honey extractors and supplies, honey containers, honey labels, 100% beeswax, and pure Iowa Honey. 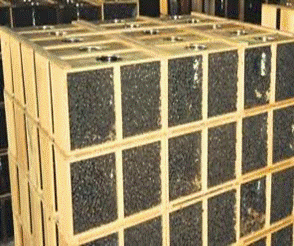 We are very enthusiastic with helping to spread the knowledge of beekeeping to people everywhere. Please click on the links below to find information about your local bee clubs, college courses on keeping honey bees, and state beekeeping associations. If you would like to have your club information added to our list, please click this link to fill out and submit the form.